Despite the absence of Bhuvneshwar and Bumrah, Zaheer believes Indian bowlers will trouble the English batsmen. Despite the injury concerns, former India pacer Zaheer Khan believes that India still have quality fast bowlers at their disposal to trouble the England batsmen in the forthcoming five-match Test series, scheduled to commence on August 1 at Edgbaston, Birmingham. Bhuvneshwar Kumar, who averages 26.63 in red-ball cricket on English soil, was left out from the 18-member squad for the first three Tests after he aggravated his back problem by playing in the series-deciding third ODI at Leeds. 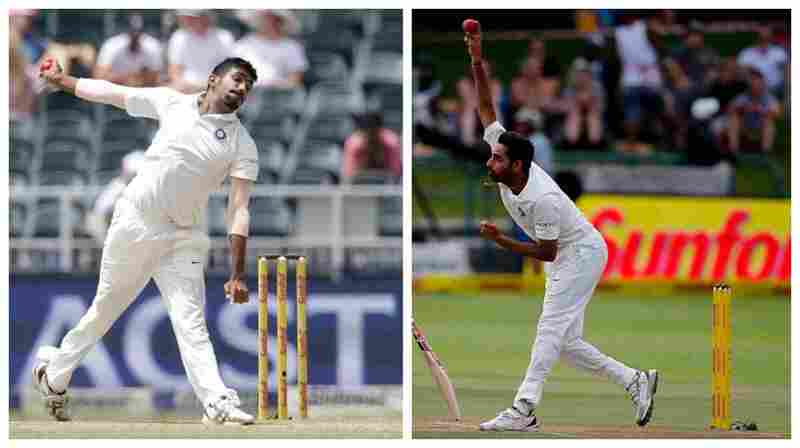 Kumar’s injury is a huge blow for India given that Jasprit Bumrah is still to recover from his thumb injury. Although Bumrah has been picked in the Test squad, he will only be considered for selection from the second Test onwards. “Bumrah is injured for the first few matches and there has been an injury concern to Bhuvneshwar Kumar, which is a concern seeing the forthcoming season, but I believe even after their injuries, the five-match tournament is a long series,” Zaheer quoted as saying by PTI. 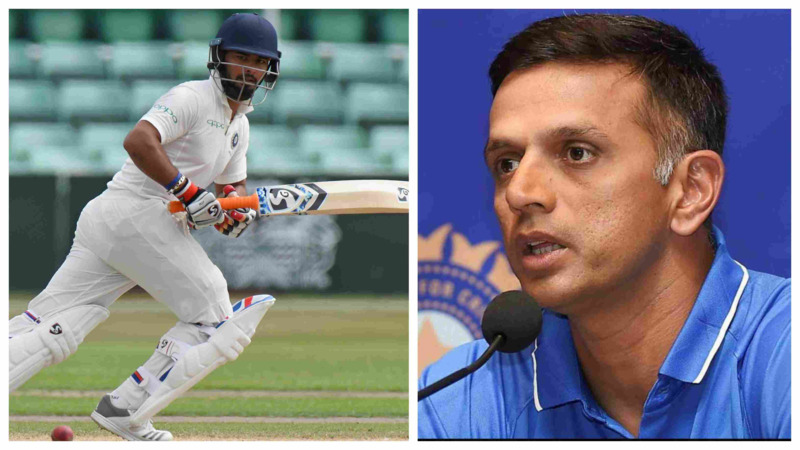 “I believe whichever bowlers will play - like Umesh (Yadav) is doing well, Ishant (Sharma) is a senior bowler and has to take more lead (role) and Mohammed Shami has a good record - I believe their (Bhuvi and Bumrah’s) absence will be felt, but still India’s bench strength is very strong,” he added. 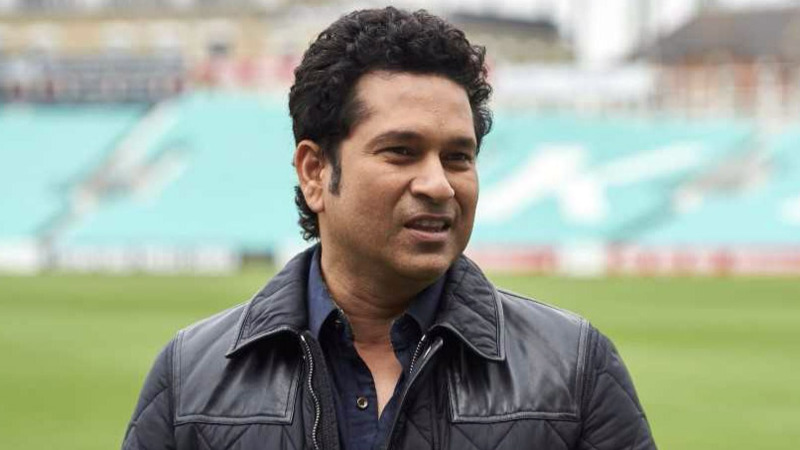 Meanwhile, batting maestro Sachin Tendulkar has termed the Indian bowling attack as the most complete one they have had over the years. Khan also feels that Virat Kohli and company will have to play consistently well throughout the fiev Tests. “I feel that it will be an Indian summer, seeing the conditions, and I wish the Indian team will play the five-Test series with the consistency with which they are doing good,” he remarked. “The five Test match rubber is a long series and I hope that all our bowlers will (remain) fit and the entire squad is fit. Because, in a long series it is necessary they stay together as a team. Your tough and good days will come [alternately]. The more you enjoy the tour and the local flavours, (the more) it will be beneficial,” Zaheer concluded.